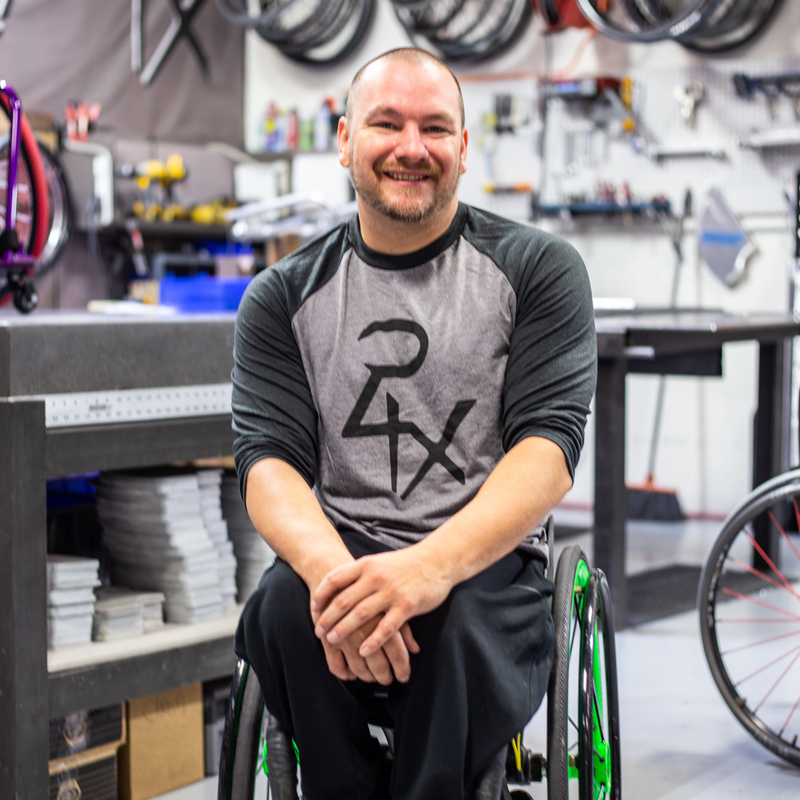 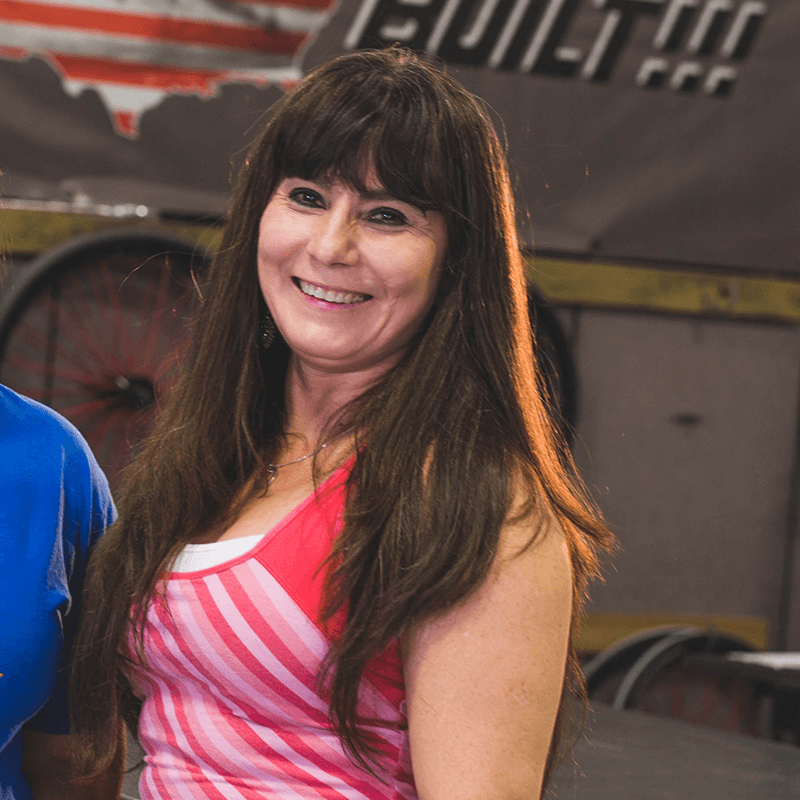 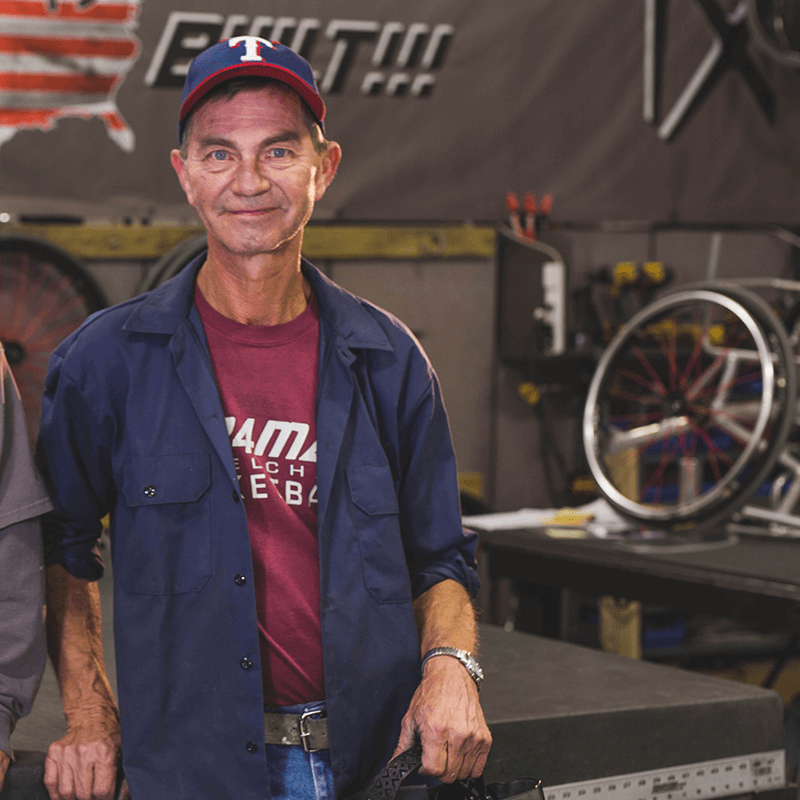 Our full-time staff includes current and former Paralympians and daily wheelchair users who custom design, build and test all equipment prior to delivery. 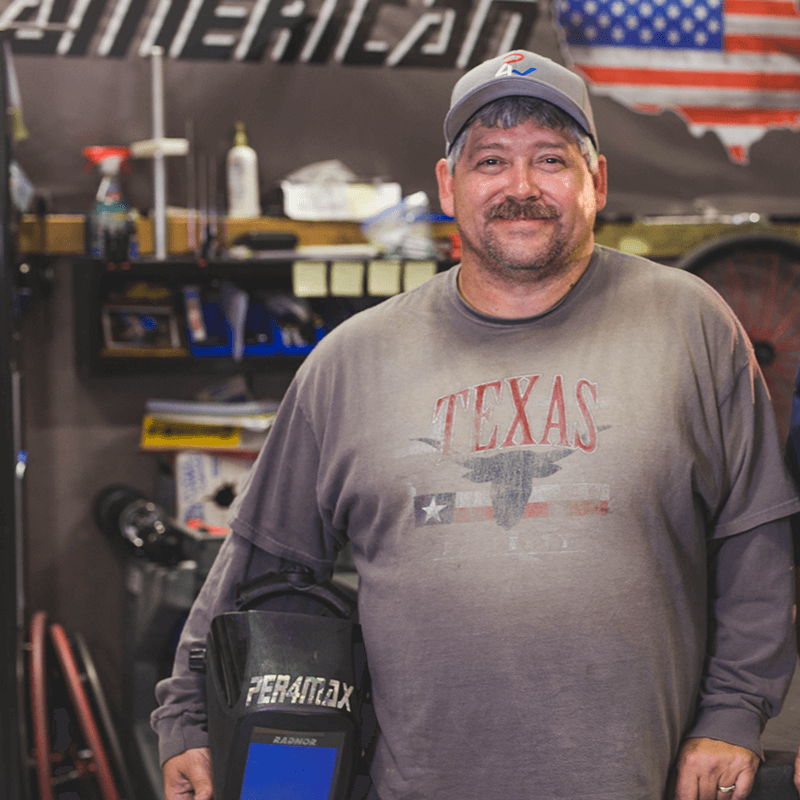 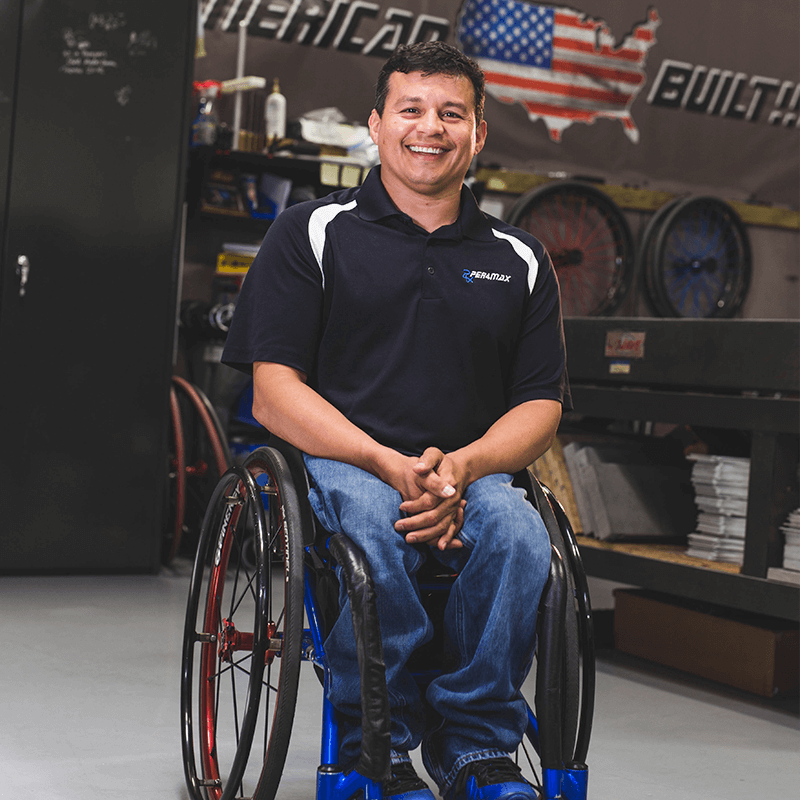 CEO and 3-time Team USA Paralympian William Hernandez starting building his own chairs in 1999 as a student-athlete studying engineering at University of Texas – Arlington. 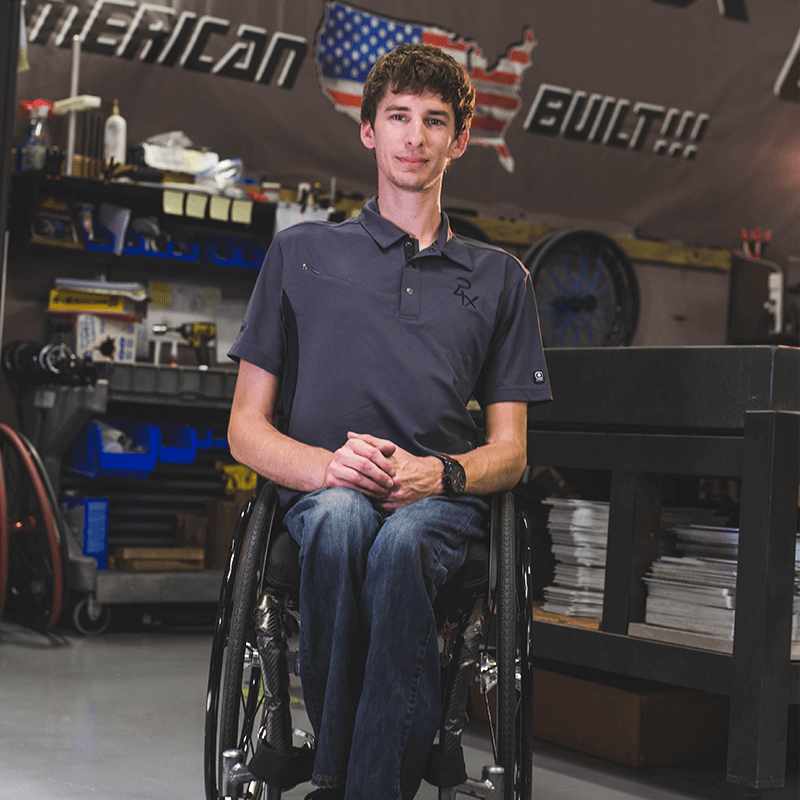 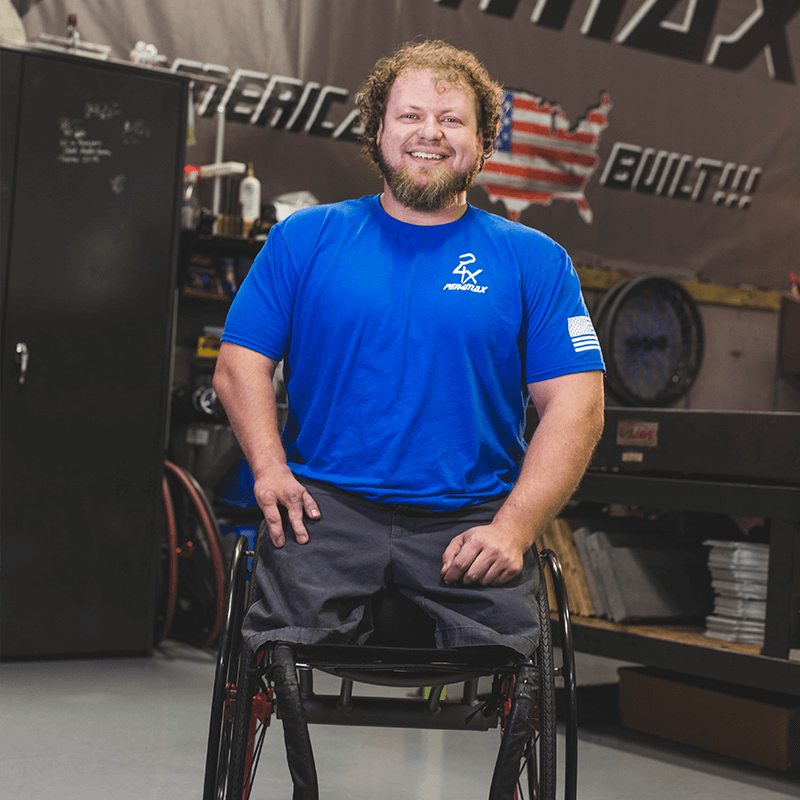 He believed in a better way to build a better performance wheelchair for himself and his teammates. 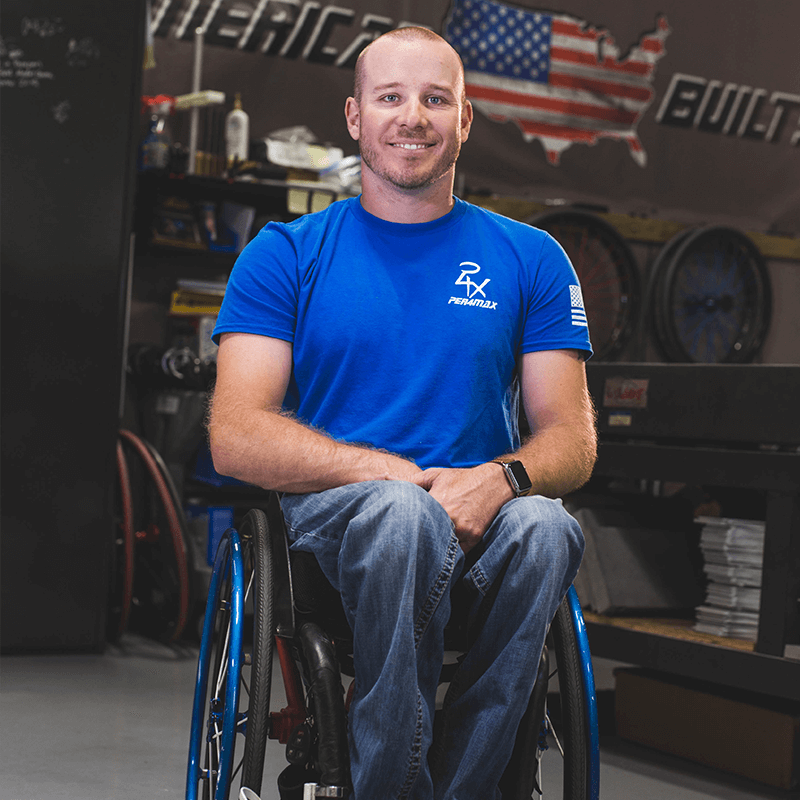 Willie still leads design and engineering at PER4MAX, including the wheelchairs for Team USA Men’s and Women’s 2016 Gold Medal teams. 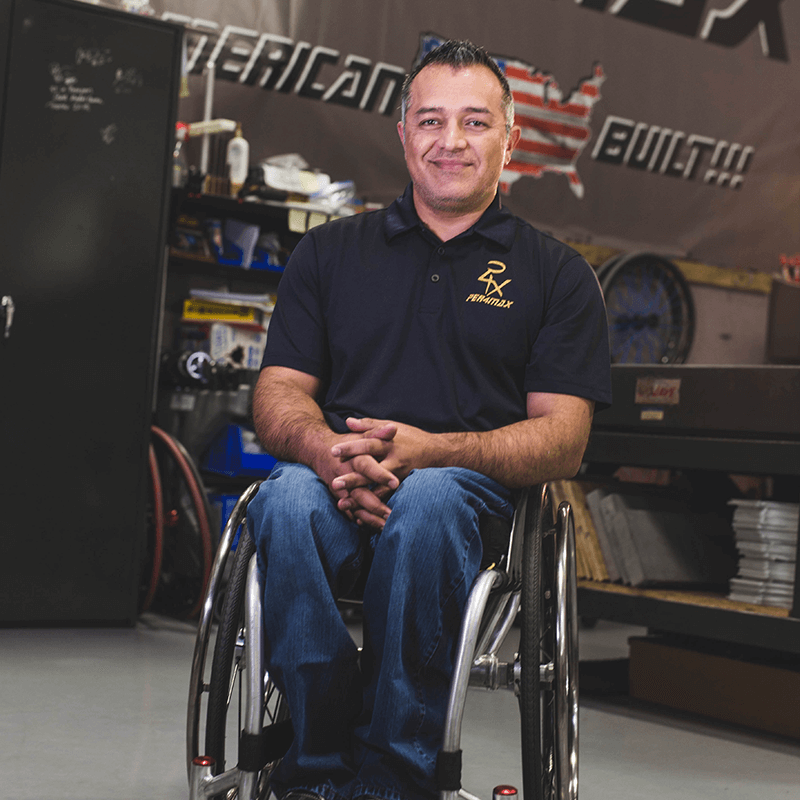 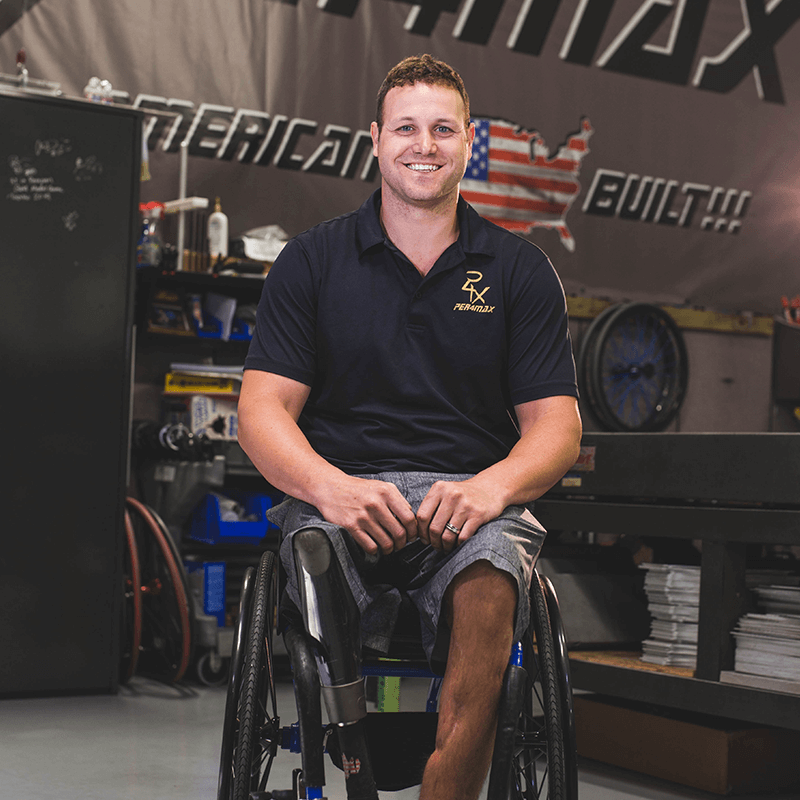 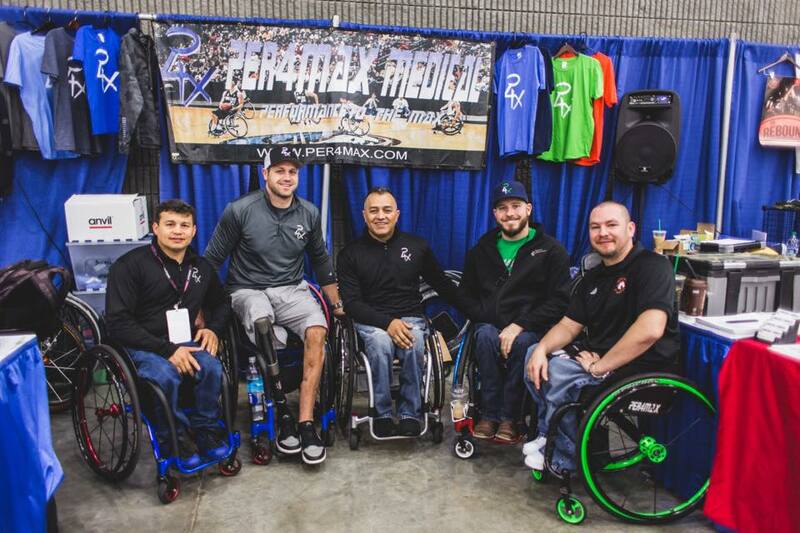 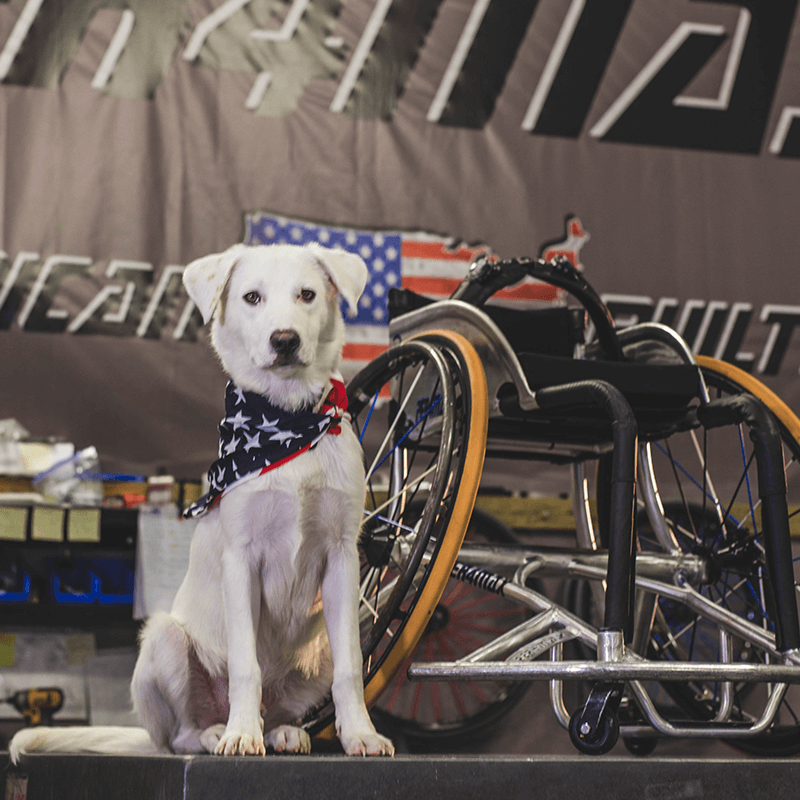 All PER4MAX Wheelchairs are still designed and hand-manufactured at the company’s Dallas headquarters.